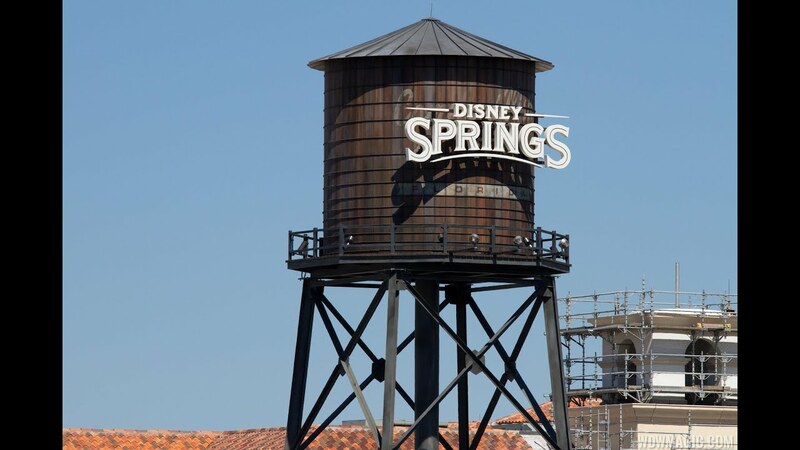 Jan 31, 2019 in "Disney Springs"
Disney Springs' third parking garage, to be named Grapefruit Garage, is now largely compete, although its opening may be slightly delayed. Originally expected to open in February 2019, it now appears that the additional parking structure will not be available until later in Spring 2019. The new garage will bring much needed parking capacity to Disney Springs, joining the existing Orange and Lime Garages.